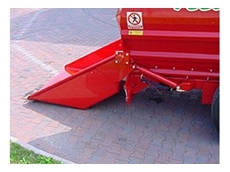 An innovation in zootechnic machinery, Gendore brings the technology of the Zago Sabre Series for an agricultural revolution. 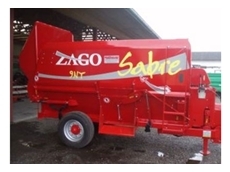 Retaining complete nutritional value for livestock, the Zago King Series is an efficient and economical solution to feed production. 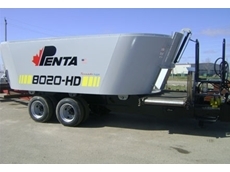 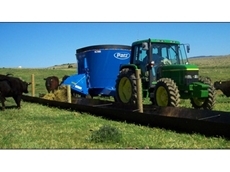 A solid range of industrial strength Feed Mixers for long lasting reliability and quality feed results. 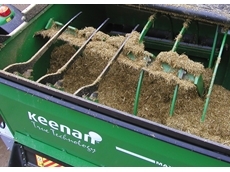 Keenan is a machinery and nutrition business, manufacturing the Klassik mixer wagon and supplying nutrition consultancy.